Poster advertising is omnipresent and accompanies your target group throughout the day - right round the clock - on the way to school or work, out shopping or during leisure time. Out-of-Home advertising (OOH) offers unlimited creative potential for high-impact campaigns that connect your brand with your target group in the most effective way possible. 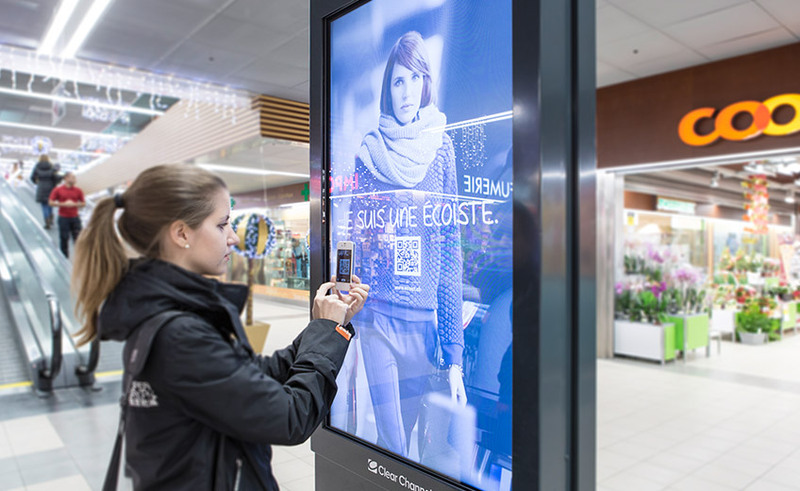 A medium with a strong tradition and a great future that is constantly reinventing itself – thanks to the latest technology and interactive possibilities via smartphone (QR, NFC, augmented reality, etc.). Posters are unavoidable: you can't just switch them off with the remote or turn the page. Posters don’t annoy people – around 74% find OOH the friendliest form of advertising. No other traditional medium is closer to the Point of Sale (POS) in terms of immediacy and proximity; More than 70% of all purchasing decisions are made spontaneously and only 30% planned ahead. Thanks to geomarketing, out-of-home campaigns can be planned precisely on a regional basis – for example when advertisers want to strengthen specific sales territories or support local dealers. In an intermedia comparison, the poster scores highest in terms of Return on Investment (ROI), as a basic medium or in mixed campaigns. OOH is particularly effective for reaching younger people and mobile target groups. No medium is faster when it comes to achieving high reach and contact rates as quickly as possible. The billboard poster is recognized as a highly efficient medium for selling. Intermedia comparisons show it to have the highest ROI (return on investment), either as the primary medium or in mixed campaigns. Relative to its share in the media mix, the effect on sales of the poster is actually five times greater than other media. 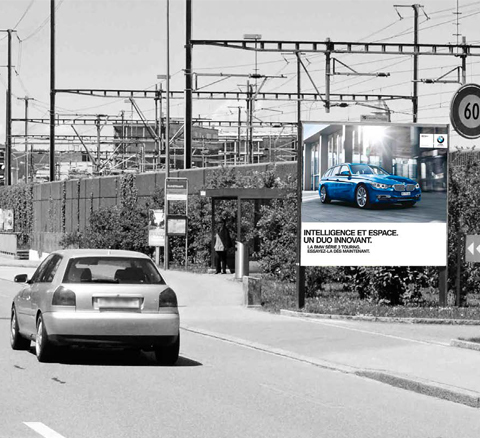 In May 2014, a survey was conducted to determine the impact of the BMW campaign for the 3 Series Touring. 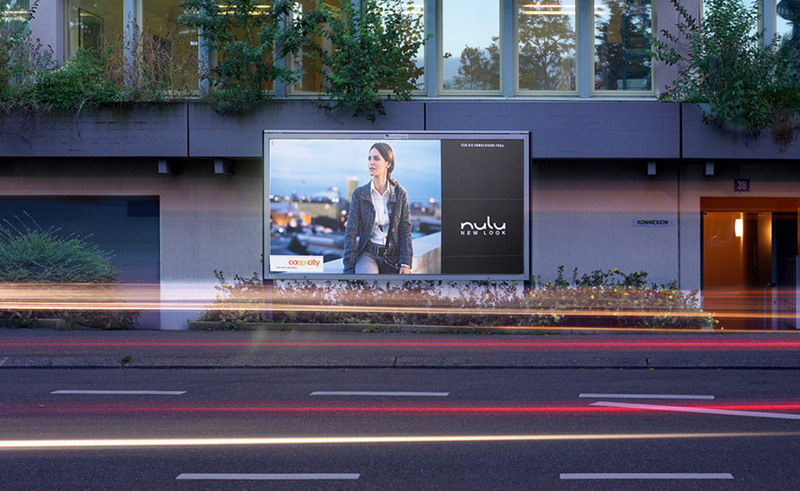 Clear Channel Switzerland displayed the nationwide poster campaign at top-quality sites for a total of four weeks, with the advertising pressure largely concentrated in the first two weeks. The poster campaign was accompanied by print advertising. 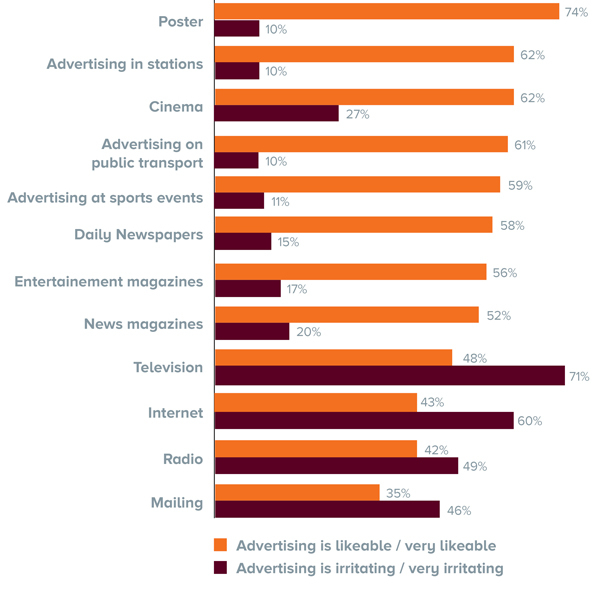 In August 2014, Clear Channel commissioned GfK to conduct a survey on the impact of poster advertising. The object of the study was the Swiss Federal Office of Public Health’s «Love Life» campaign. 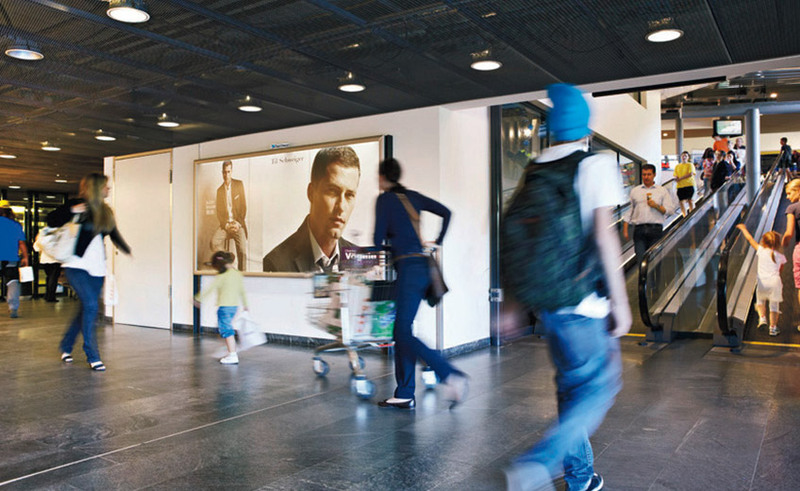 Clear Channel Switzerland displayed the nationwide campaign at top-quality poster sites and elsewhere for a total of four weeks, with the advertising pressure concentrated in the first two weeks. The poster campaign was accompanied by print advertising.